This pattern was based of research that I did on Peruvian textile weaves. This is a conceptual pattern with the roses that I created were supposed to be embroidered over the recolored Woodland camo. This was a fun project where I literally took a the photo of a snake and flattened it out into this pattern. It took me hand painting many of many of the scales. It isn't easy to make flat pattern out of a spherical object,.. This was a hand drawn pattern based on a zebra print. I personally like it for its simplicity and value through color. 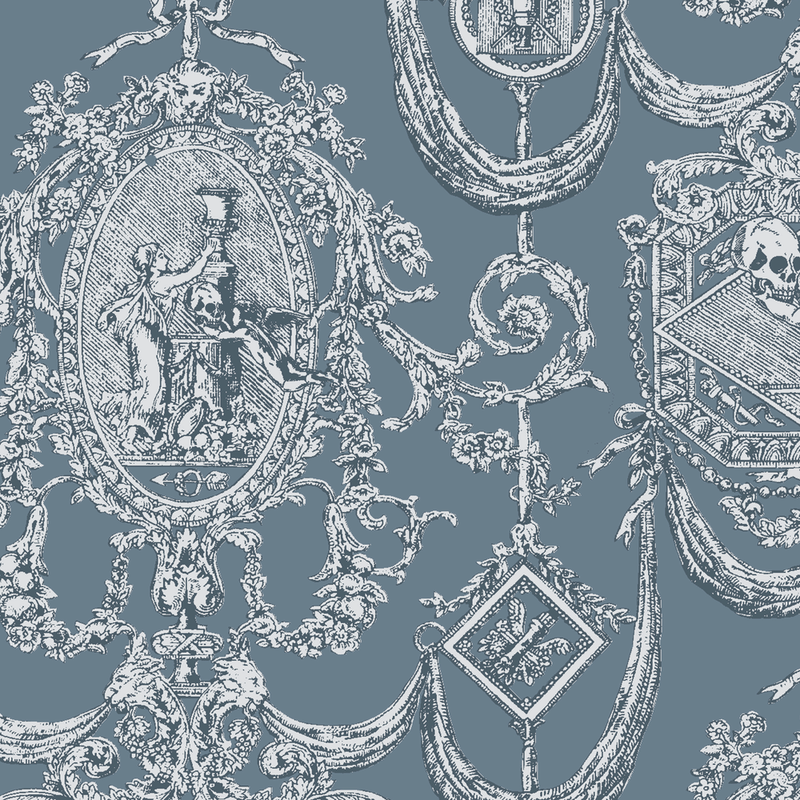 This pattern was from an existing fabric that the client sourced. I scanned it in and changed it buy removing some of the elements. I also added the flying cherub holding the skull to match the aesthetic of the original. The creative brief for this pattern was to do something that had the old an old surf aesthetic. I did this pattern all by hand with Sharpie® markers. I then manipulated the work via Adobe Illustrator®. This was the conceptual layout for a print that the client used. The final print was simplified a bit. I hand digitally painted this repeat. This was a challenge due to the stagger in the pattern. This was one of my favorite patterns that I have done. I digitally painted this via a reference that the client gave me. It has a "Lil' Shop of Horrors" feel to it that gave it a slight edge. Fun stuff!!!! The client wanted a new camo. Some of the criteria was that it needed to be simple and original. I thought of the idea of a disruptive crosshatching that would seem random in its layout. This was a photo realistic repeat print that I was provided reference for and had to recreate. I did not create any of the assets in this repeat print just picked final art used, the positioning and insured that it repeated with no gaps or overlap. 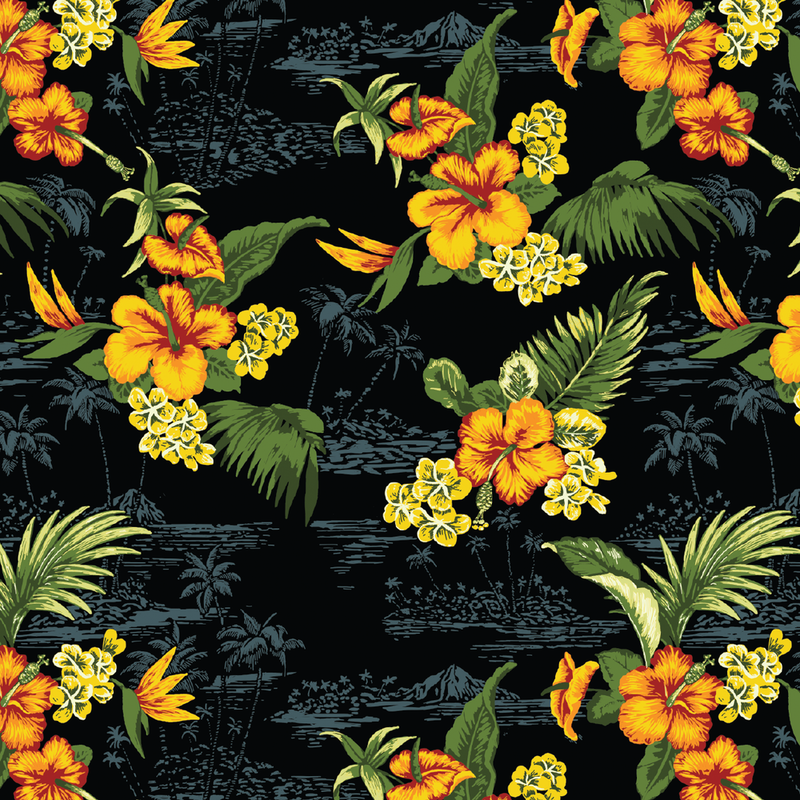 This classic Hawaiian print was a digital painted piece that was stylized from a reference. I took the existing patches from a delivery and thought that it would be cool to make a repeat print for a woven shirt. It was a good wearable anchor piece for the collection. This was an incredible piece to work on. 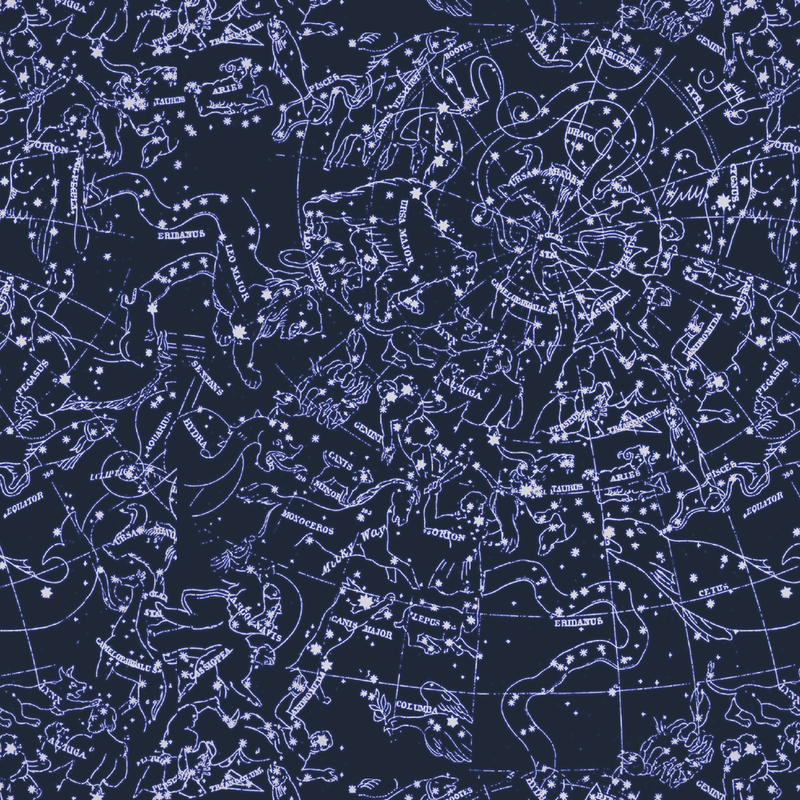 I had to scan in and deconstruct a vintage constellation poster. I removed a lot of line work that was in it and had to add in some other elements to give balance. This was inspired from a vintage print and I digitally painted it. It was a little difficult to create the repeat pattern due to the staggered effect of the flowers which makes it had to find the actual repeat pattern. 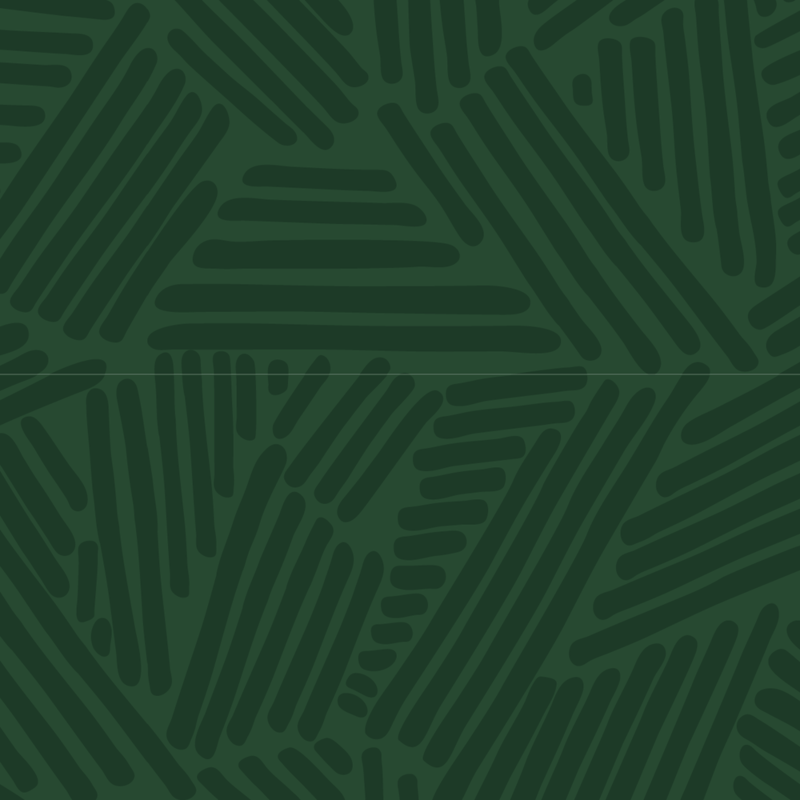 I simplified the classic Woodland Camo into simple geometric shapes. The pattern was used as a macro repeat pattern on garments. 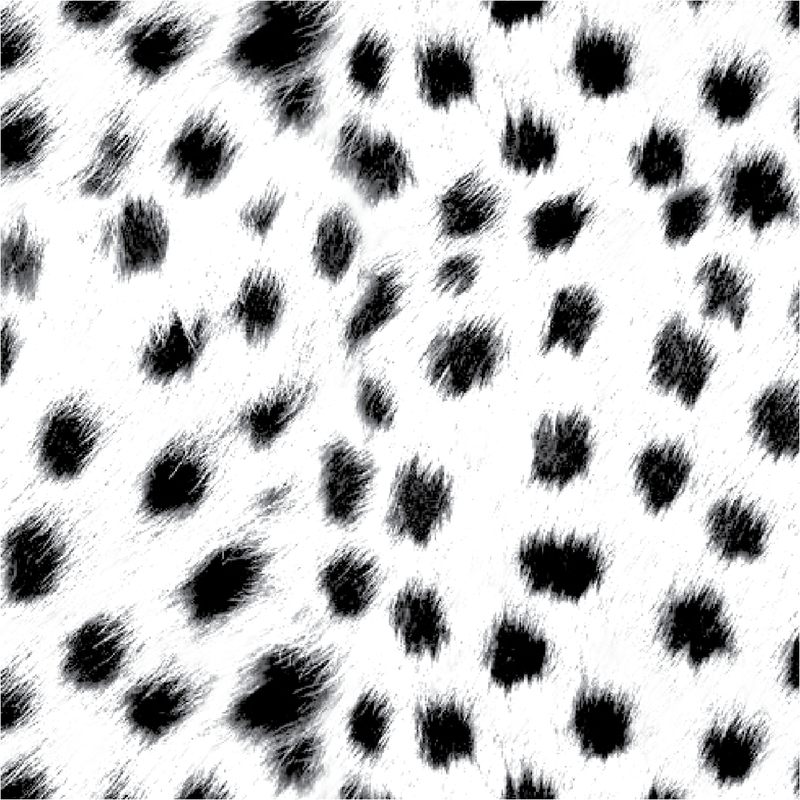 I actually built this pattern with two pictures of the side of a leopard and had to rearrange the spots. It isn't easy to make flat pattern out of a spherical object,.. but it also isn't easy being cheesy. This was a fun concept to work on. I broke down the vicious circle of the drug trade via the cocaine market. It goes from harvesting of the plant, export, usage and reinvestment. I used a cartoon style to simulate the idea that this is a light subject in varied circles. This is actually an Adobe Illustrator ® brush that i created. It took some time to get those corners correct, but it came out to be used to develop an entire group that I designed. Luxury Hunting - Diamond Supply Co. I started this out with original hand sketched art with a couple of touches that represented the clients brand. After getting the approval from the client I digitally painted the colors on the pattern and added a light shadow to give a little depth to the repeat. 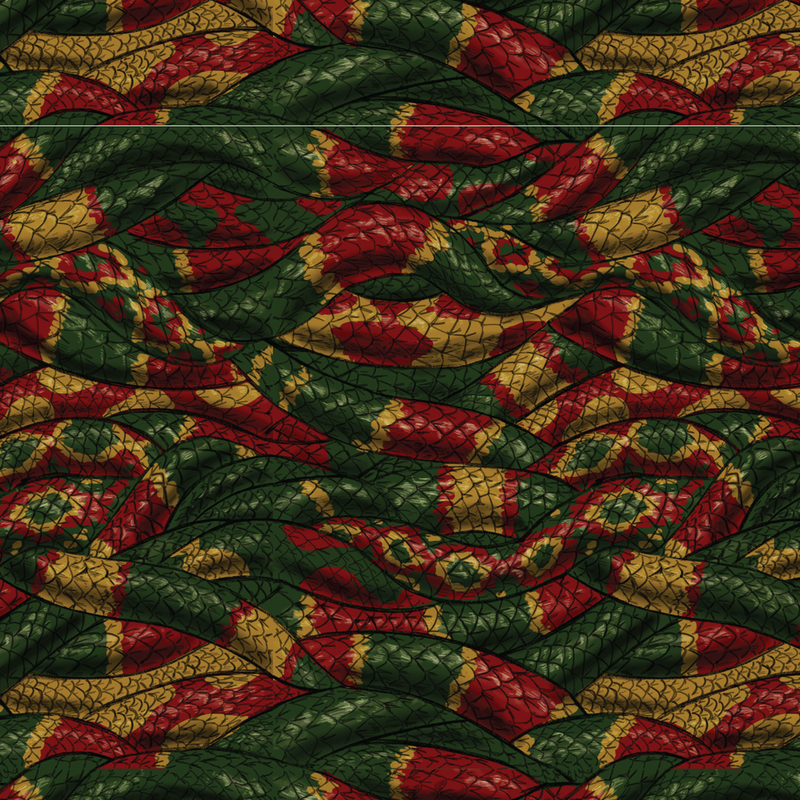 The creative brief was for me to come up with a representation of the vintage Coogi sweater as snakes. I hand sketched the lay out of interwoven snakes and then digitally painted the colors in. The client wanted me to use assets from french painter Bernard Buffet (artist of the Paris Nike® SB Dunk). I redid the clients company name to look like Buffet's signature and also digitally painted the clients logo bear to have a similar style to the artist. 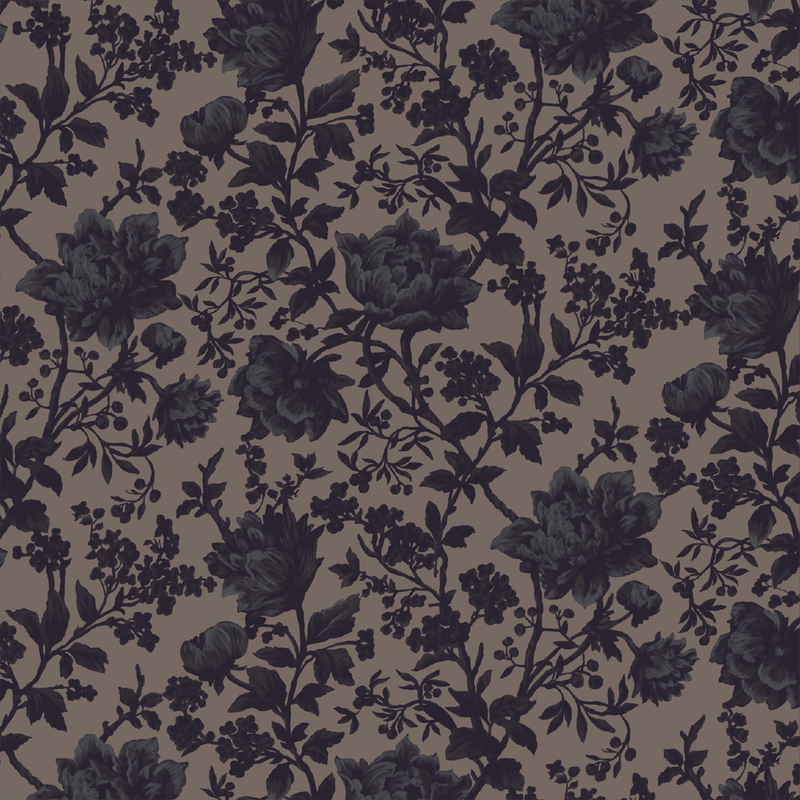 I repositioned and made a seamless repeat pattern out of assets that the client gave me.